Edible oils are most commonly known as cooking oil these days. Just like other types of essential oils, it is a purified fat taken from natural plant sources resulting in a liquid format in room temperature. Most edible essential oils are those coming from vegetable sources, while others are more commonly used in aromatherapy as carrier oil. 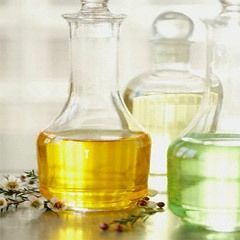 However, the term vegetable oilis often used to refer to a blend of various types of essential oil instead of consisting of just one type of oil. When cooking oils, you need to be careful though as exposure to heat can cause the oil characteristics to change. Most edible oils are taken internally or as supplements to treat various health conditions. 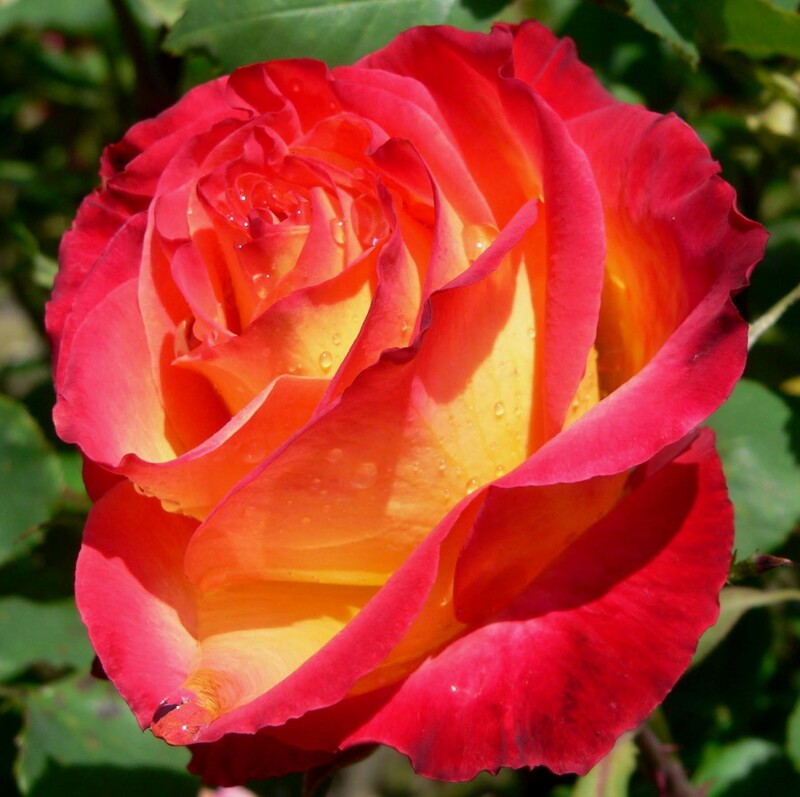 Below are a brief discussion of common types of edible essential oils. Olive oil is one of the most popular types of cooking oil and is extracted from the olive plant, which is traditional crop from the Mediterranean. To date, there are several different grades of olive oil available in the market. Virgi olive oil is the purest form of olive oil since it is extracted using physical means and with no chemical manipulation. Refined olive oil, on the other hand, has been chemically treated to neutralize the oil's strong taste and acid content. Meanwhile, pomace olive oil is extracted using chemical solvents, such as hexane. It contains several types of fatty acids including palmitic and oleic acid. Its most popular use is in terms of culinary aspect, whether as a cooking oil or to make salad dressings. 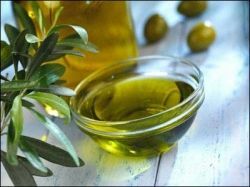 Other uses for olive oil include topical skin care application and medicinal use for allergic reactions and reducing risks for heart disease. This type of edible oil is derived from the seeds of a sesame plant. It is commonly used for cooking in various parts of the world, such as South India, Southeast Asia, among others. It is distinctively popular in Asia, where it is the continent's counterpart to the Mediterranean's olive oil. Among the fatty acid components of sesame oil include oleic, linoleic, linolenic, palmitic, and other essential fatty acids. There are different methods of sesame oil extraction, which could also produce varying colors of oil. 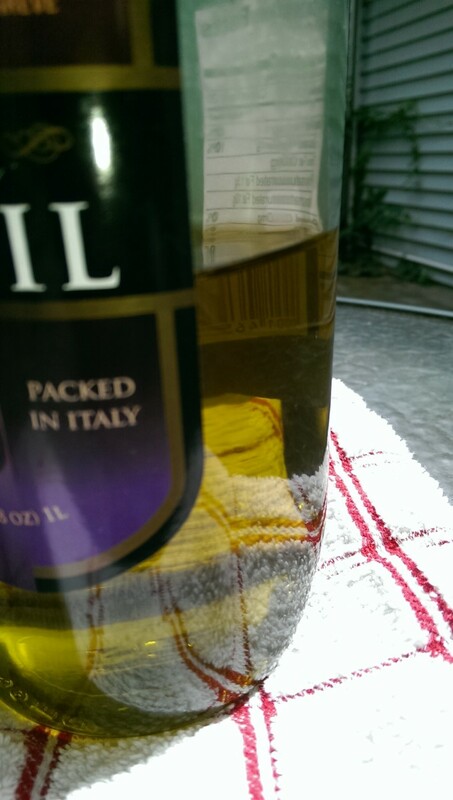 For instance, sesame oil extracted using the cold pressed method is colorless. When used in cooking, sesame oil has a high smoke point and easily turns rancid when exposed to the air because of the presence of natural antioxidants. Other usage for sesame oils include body massage, hair treatment, drug manufacturing and industrial purposes. In order to extract this type of edible oil, you will be using the germ of corn or maize. 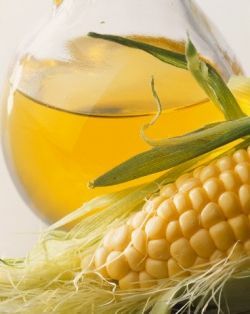 Corn oil is a popular choice in cooking since it is comparably cheaper than other types of vegetable oils. One reason for this is that you can produce larger amounts of corn oil in one bushel of corn. Its most popular usage has been in terms of cooking, with its high smoke point adding more value to this type of oil. Corn oil is also a key ingredient in making margarine. This oil is also widely used in other products such as soap, paint, textiles, inks, among others. This particular edible oil is extracted from the sunflower seeds using the expression method. The oil produced contain several essential fatty acids like oleic acid, linoleic acid, stearic acid, and palmitic acid. There are different variations of the sunflower oil produced and it produces varying amounts of fatty acids as well. The appearance of the oil is light, which also explains the light taste it delivers into a dish when used, but nonetheless is high in vitamin E content. The refined version of the oil is amber in color and a fatty odor. In cooking, sunflower oil is typically used for frying. It is also considered as one of the healthiest edible essential oils around with several recognized health benefits. For instance, it is known to reduce risks to cardiovascular diseases due to the low saturated fat content and richness in vitamin E. Another major benefit to using sunflower oil is that it naturally has a long shelf life, which consequently makes it ideal as an ingredient for most cosmetic formulations sold commercially. Add to that the skin protection benefits that sunflower oil delivers that help retain skin moisture and provide natural barrier on your skin, serving as a protective layer against external factors. Almond oil is derived from the widely cultivated nut of the Almond tree. While it maybe popular as a nut, it is equally popular as an essential oil. In the field of aromatherapy, almond oil (specifically the sweet almond oil variation) is widely used as a carrier oil that helps dilute the concentration of most essential oils. The other type of almond variety used in essential oil production is the bitter almond. In terms of cooking, almond oil is preferably used for various methods of cooking, whether in roasting or raw. As the name implies, soybea oil is extracted from soybeans that require high quality selection and dehulling of yellow soybeans. Most soybean oils follow further procedure until it reaches soy flour production, which is why proper selection of soybean to use is highly important. In order to extract soybean oil, the soybeans are cracked and undergo a process to ensure proper moisture content. Then, the beans are rolled into flakes and mixed with a chemical solvent, mostly hexane. In most cases, soybean oil is refined to produce hydrogenated soybean oil. In marketing soybean oils, it can be sold as vegetable oil or blended with other processed foods. Peanut oil is another example of edible oil that is widely used in cooking, other food production, and skin care. It utilizes peanuts to extract these essential oils, with a taste and aroma distinguishable from that of legumes. Like olive oil, it is also widely used in Mediterranean and Southeast Asian cuisine. In comparison to other types of cooking oils, it has a relatively high smoke point. However, it is rich in essential fatty acids such as palmitic acid, oleic acid, and linoleic acid. One reason why peanut oil is one of the highly marketed oils in the industry is because it does not offer strict storage requirements. Plus, it contains monounsaturated fat, which makes it a suitable alternative for oils that contain high levels of trans or saturated fat to reduce negative health impacts.